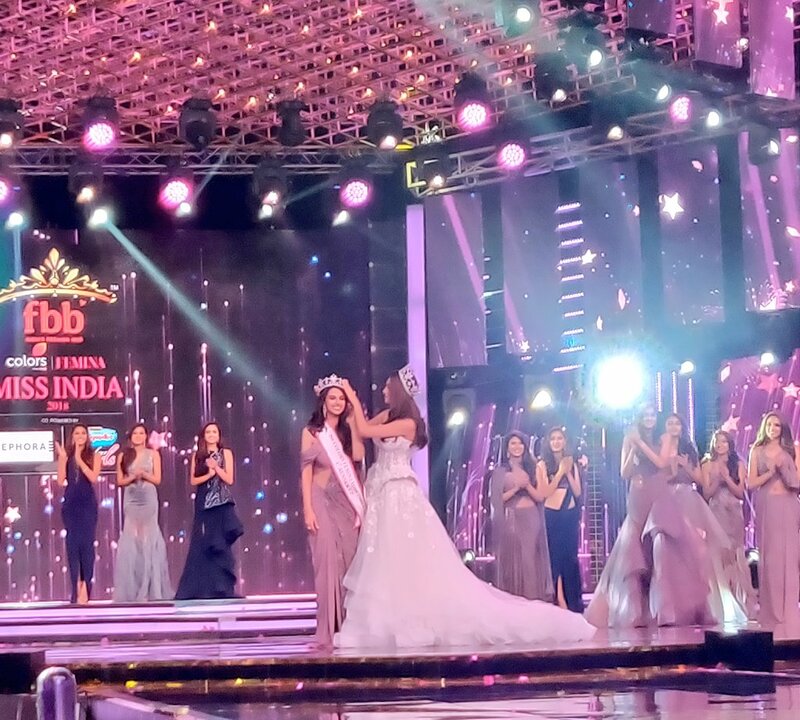 Anukreethy Vas, who was earlier crowned fbb Colors Femina Miss India Tamil Nadu 2018, bagged the top honour at fbb Colors Femina Miss India 2018 in Mumbai. 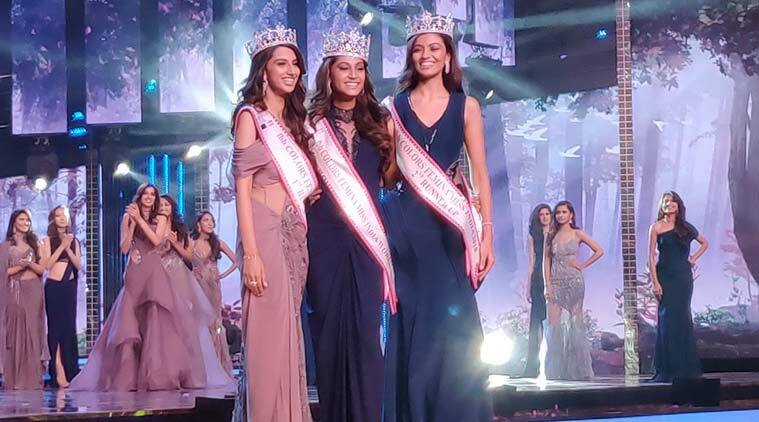 New Delhi: Femina Miss India 2018 has finally got its three new faces, with the glamorous finale last night. Anukreethy Vas, who was earlier crowned fbb Colors Femina Miss India Tamil Nadu 2018, bagged the top honour at fbb Colors Femina Miss India 2018 in Mumbai. The first runner-up is Meenakshi Chaudhary from Haryana and the second runner-up is Shreya Rao Kamavarapu from Andhra Pradesh. Hosted by Karan Johar and Ayushmann Khurrana, the evening also witnessed power-packed performances by Bollywood divas Madhuri Dixit, Kareena Kapoor Khan and Jacqueline Fernandez. The panel of judges for the evening included cricketer Irfan Pathan, K.L. Rahul along with Bollywood actors Malaika Arora, Bobby Deol and Kunal Kapoor. 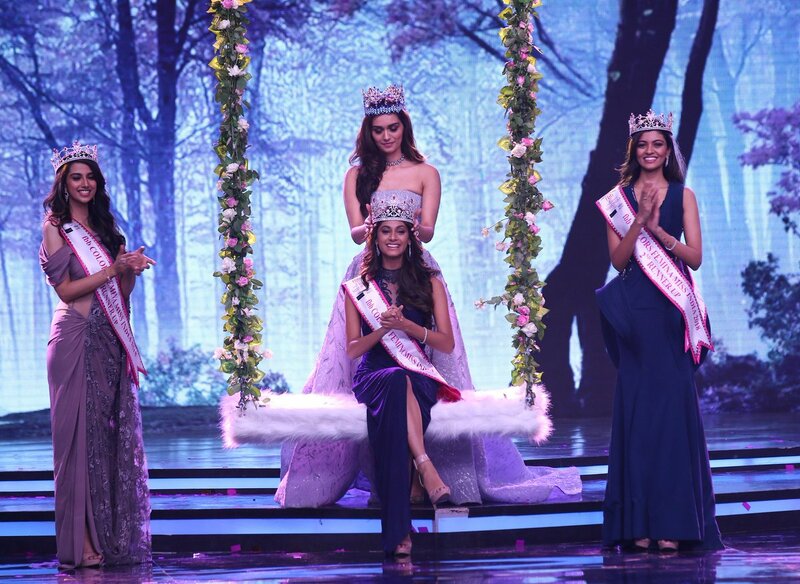 The judges' panel also included Miss World 2017 Manushi Chhillar, who along with Miss United Continents 2017 Sana Dua, and Miss Intercontinental 2017 Priyanka Kumari crowned their respective successors. 30 participants contested for the title of Miss India 2018. The winner, Anukreethy Vas will now represent India at Miss World 2018.